By transfer direct from your wages, pension or benefit. 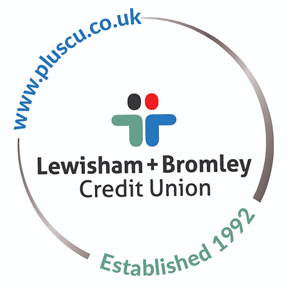 Members can withdraw their credit union savings provided they are not pledged as security for a loan and there are no loan arrears. Faster Payment to your Engage Current Account or to another bank account in the UK. These are typically same day, as long as we have received your instruction before 1,30pm (Monday to Friday excluding Bank Holidays). The easiest way to authorise a transfer from your savings to a Engage Current Account, Engage card or other bank account is by using our Members' Area online, or our automated telephone banking service (0208 778 4738 Option 1). See our FAQ leaflet for further information about deposits and withdrawals.